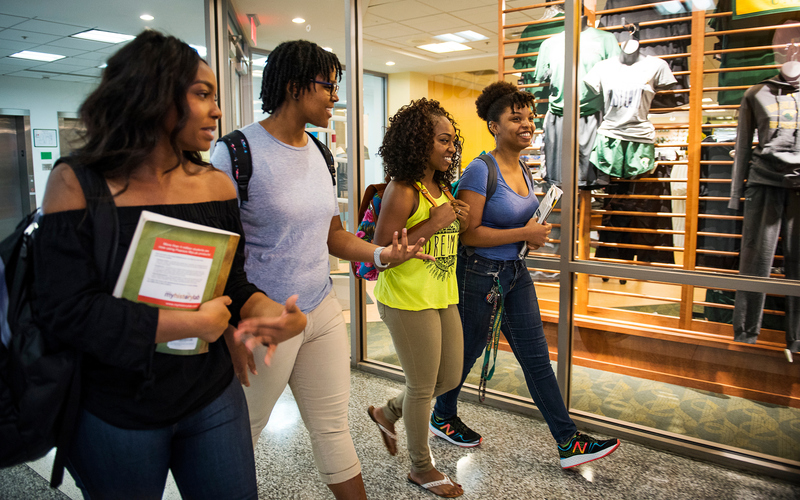 The Norfolk State University Foundation, Inc. is a non-profit fundraising corporation established to support quality education and to generate private financial support for the academic development of the University. The Foundation is governed by a volunteer Board of Directors whose members serve as advocates for the University and its programs. The Foundation was incorporated in 1971, the Foundation is a non-profit 501© (3) was established exclusively to provide support to Norfolk State University. The NSU Foundation generates private support, and manages, invests, and administers private gifts, including endowment and real property.